Our Robotic Process Automation (RPA) and Intelligent Automation recruitment division has successfully built teams for Vendors, Consultancies, Systems Integrators, Banks, Insurance companies, Retail and FMCG across the globe. Our global network spans across all the RPA vendor technologies including; Blue Prism, UI Path, Automation Anywhere, WorkFusion, NICE Systems, Kofax Kapow, Thoughtonomy, Antworks, Softomotive, Kryon Systems and Pega/Openspan. Edge Tech work across a variety of positions in the RPA space from high level interim and permanent RPA practice leaders, pre sales, sales (junior and senior), solution architects, business analysts, solution consultants, project/programme managers and certified developers. 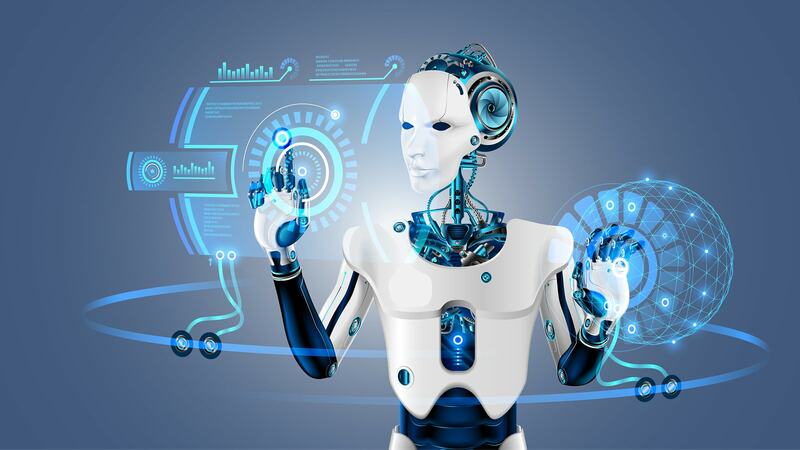 Businesses are transforming the way they work through digital workforces, we are seeing more ‘robots’ being deployed to assist human workers and make repetitive and tedious office tasks a thing of the past. As this is taking place place Edge offer a broad offering of niche and specific Robotic Process Automation (RPA) & Intelligent Automation recruitment solutions for business to help them take advantage of the endless opportunities that Robotic Process Automation and Intelligent Automation can bring.